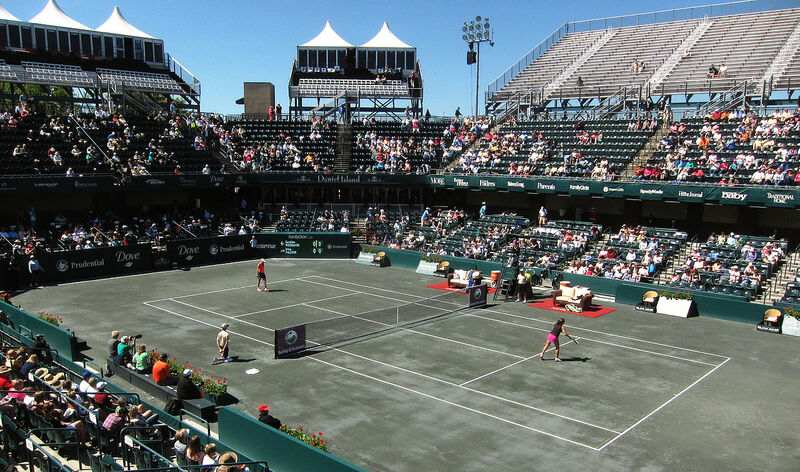 The 2019 Charleston Volvo Car Open tennis tournament for women players on the WTA circuit is taking place this week from April 1-7, 2019, on the outdoor green clay courts at the Family Circle Tennis Center located in Charleston, South Carolina. Here is a list of the prize money up for grabs for the women tennis players at the 2019 Charleston Volvo Car Open. The 2019 Charleston Volvo Car Open is a Premier event on the WTA circuit which means it has a prize money fund between $600,000 and $1 million. Actual prize money at the 2019 Charleston Volvo Car Open is $823,000. The highest ranked women tennis players in the 2019 Charleston Volvo Car Open are Sloane Stephens from the United States, Kiki Bertens from the Netherlands, Aryna Sabalenka from Belarus and Caroline Wozniacki from Denmark.